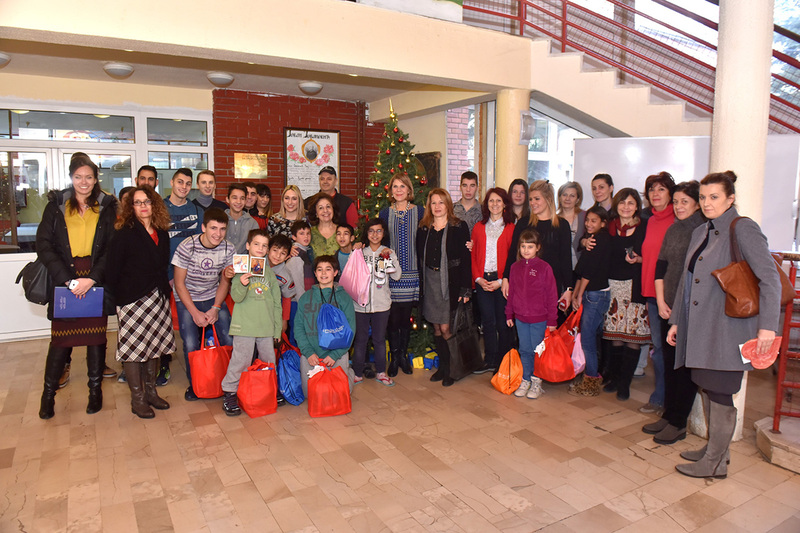 After yesterday’s donations to orphanages “Vasa Stajic”, “Drinka Pavlovic” and “Mose Pijade”, Her Royal Highness Crown Princess Katherine delivered toys, clothes and shoes to the home for children and youth “Jovan Jovanovic Zmaj”. Crown Princess Katherine also visited the home in Zaklopaca where she delivered furniture, dishes, linens and many other household devices. This house is under the jurisdiction of the Centre for Protection of Infants, Children and Youth in Zvecanska Street, and it serves for the young people to stay there after they leave the Center, during the adjustment and gaining independence period. Valuable aid has been collected in cooperation with the Lifeline Humanitarian Organization Chicago whose patron is Crown Princess Katherine. 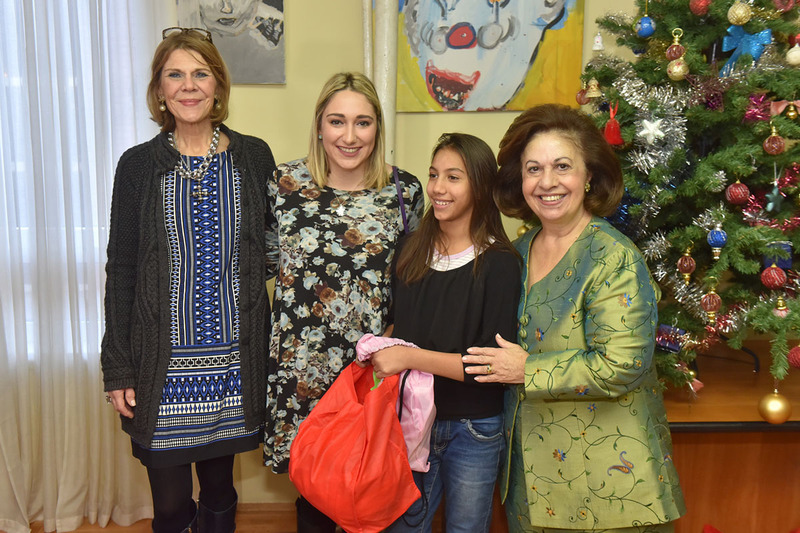 Her Royal Highness delivered donations together with Donna Sekulich, member of the board of directors and Jordan Steiger, ambassador of Lifeline Humanitarian Organization Chicago which has already helped in 2004 with the reconstruction of this house. “The feeling when you see children happy is irreplaceable. 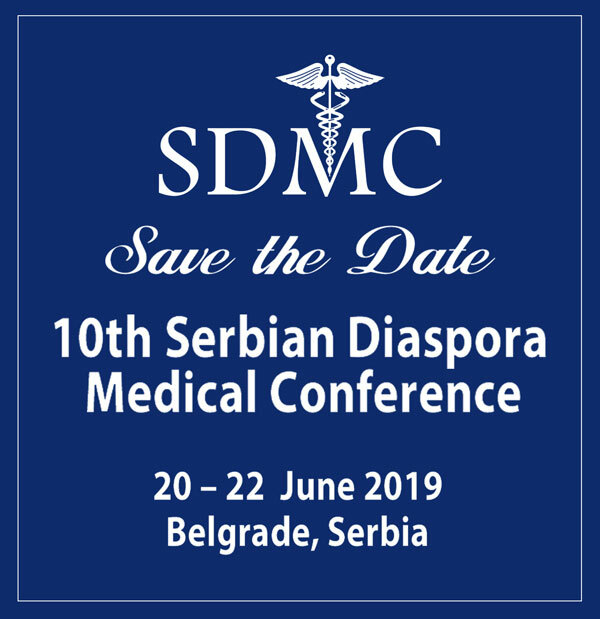 Lifeline Humanitarian Organization Chicago, whose patron is HRH Crown Princess Katherine has been helping Serbia since 1993. 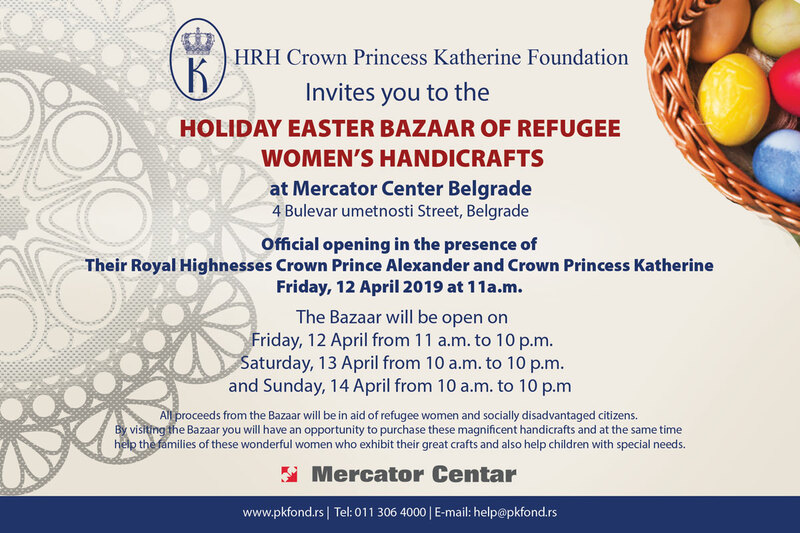 Crown Princess Katherine has a kind of power which motivates all of us to help more, as well as to become better and more generous every day”, said Donna Sekulich, member of the Board of directors of Lifeline Humanitarian Organization Chicago. On Thursday, January 5, at the White Palace traditional Christmas receptions for children without parental care will take place. Her Royal Highness will be delivering Christmas presents together with HRH Crown Prince Alexander and the representatives of Lifeline Humanitarian Organization Chicago.